Fibroids are benign growths of the uterus. They are the most common tumours found in women (20-30% of women), usually in later reproductive years. 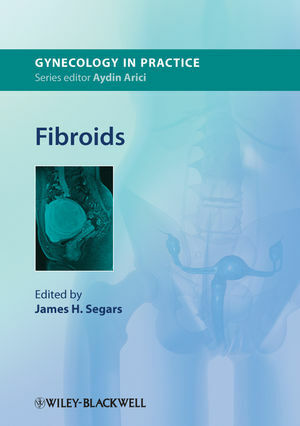 This book covers evidence-based indications for treatment of uterine fibroids in gynecology, the management of fibroids in pregnancy, surgical treatments and outcomes, rare fibroid syndromes, and more. Editor James Segars, MD, Head, Unit on Reproductive Endocrinology and Infertility, NICHD, NIH, Bethesda, MD, USA. Series Editor Aydin Arici, MD, Yale University School of Medicine, New Haven, CT, USA.